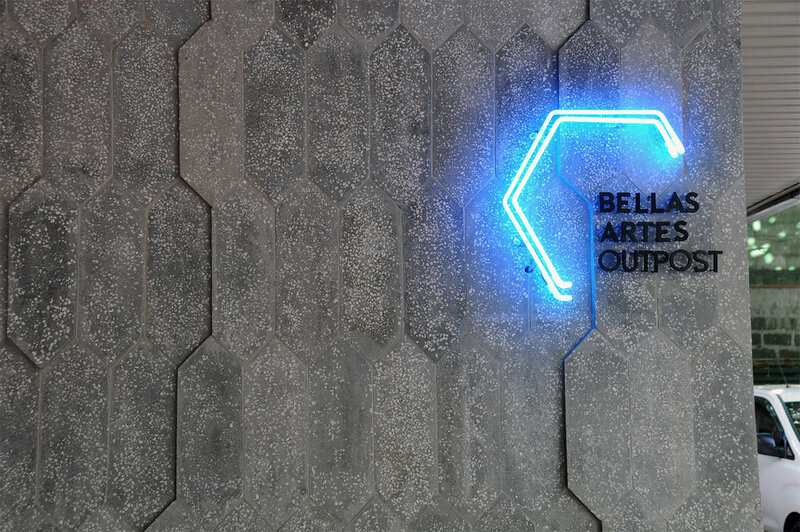 Founded in 2013 by Manila based patron Jam Acuzar, Bellas Artes Projects is a registered non-profit foundation that draws inspiration from the Rafael Enriquez y Villanueva mansion built in 1867. An artist himself, Enriquez y Villanueva donated this building, transforming it into la Escuela de Bellas Artes, the second oldest fine arts academy in the Philippines. This historical building which was formerly located in the Manila neighborhood of Quiapo, trained artists of national importance such as Juan Luna, Felix R. Hidalgo, Fernando Amorsolo, Guillermo Tolentino, Emilio Alvero, Carlos “Botong” Francisco and Tomas Mapua, and is now preserved in Bagac, Bataan as part of the heritage preservation project of Las Casas Filipinas de Acuzar. Around 300 Filipino craftsmen worked over twelve years to bring the structure back to its former glory. In this spirit, and with a headquarters in the historical building from which its name is derived, Bellas Artes Projects is centered on supporting the production of contemporary artists, providing a space of experimentation and interdisciplinary collaboration with Filipino heritage building and craft techniques, largely through residencies on its campus at Las Casas Filipinas de Acuzar. Past artists in residence include Not Vital (CH), Pawel Althamer (PL), Lucy Raven (US) Ayesha Sultana (BD), Isabel and Alfredo Aquilizan (PH). The foundation regularly collaborates with Filipino institutions such as the Museum of Contemporary Art and Design (MCAD), supporting the production of leading international artists such as Paul Pfeiffer and Michael Lin. The architecture found on Las Casas Filipinas de Acuzar speaks to the pluralism found across the Philippines, which has Indian, Muslim, Spanish, Latin American, and American influences in addition to indigenous and South East Asian influences. We aim to facilitate a culture of exchange (also inspired by the work of the Sarabhai family in India in the 1950s-1980s, who brought artists such as Alexander Calder, Lynda Benglis, and many others to begin long exchanges with India) in Bagac, Bataan to support both local and international artists. Bellas Artes Projects is a registered private trust which draws support from the ACUZAR FAMILY AND LAS CASAS FILIPINAS DE ACUZAR.